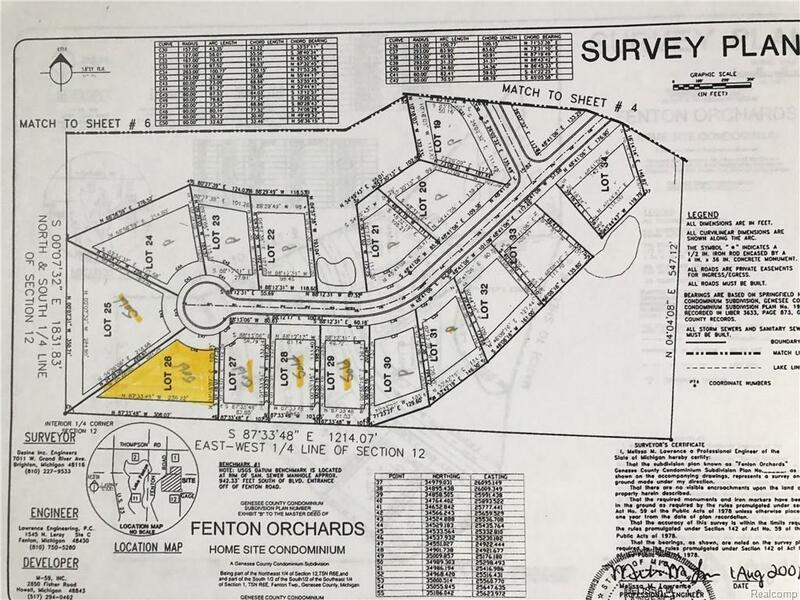 BRING YOUR OWNN BUILDER to this beautiful, large wooded lot in Fenton Orchards! 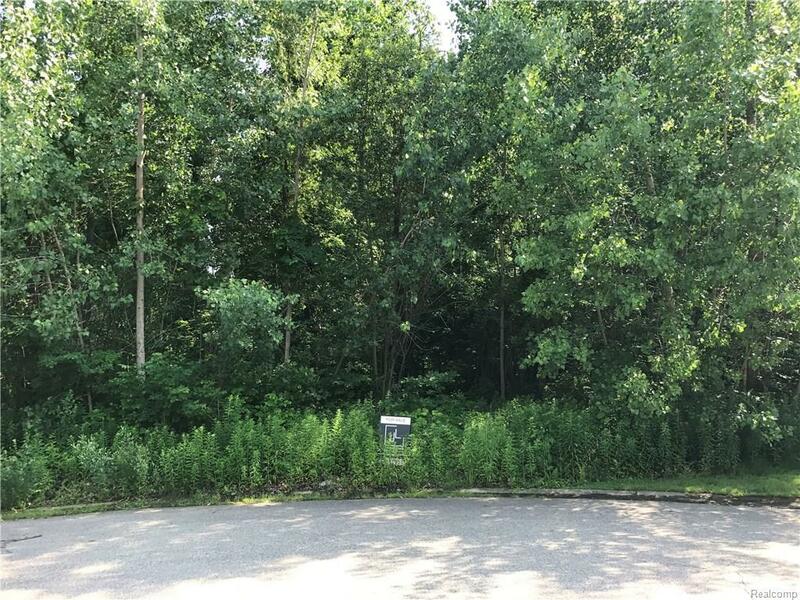 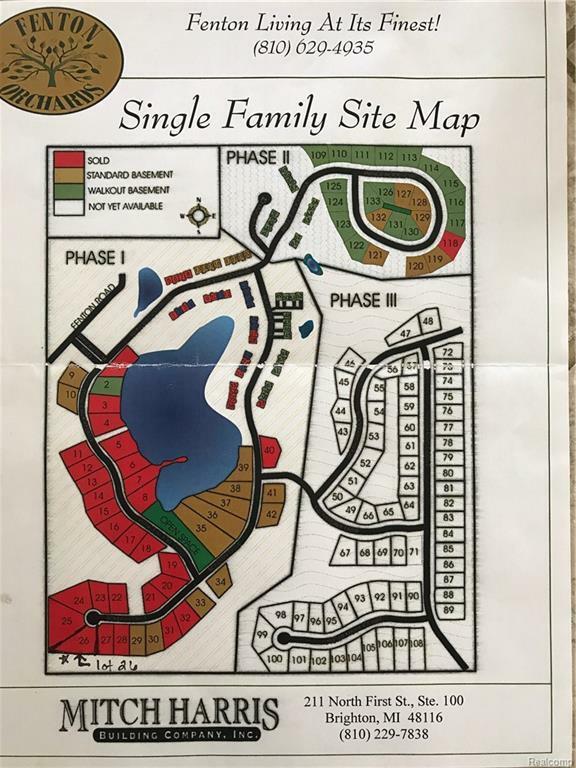 Lot is .71 acres, and has large mature trees. 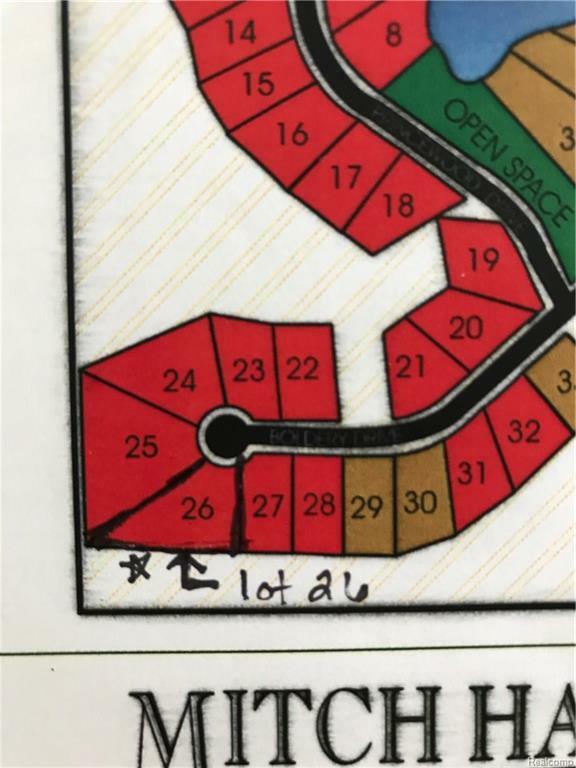 Located on the end of a cul de sac in a wonderful neighborhood!